Take 15% off your first purchase - Create an account to store your favorites prints for a faster checkout. Decorate your walls with a Chicago framed print that has a contemporary finish. Browse over 50 stunning panoramas of the Chicago skyline. 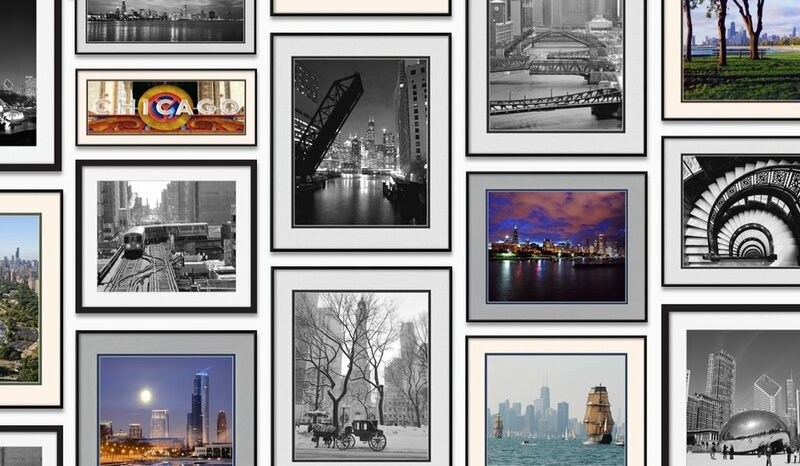 Our framed Chicago wall art is available in various shapes and sizes. Find the one that complements the walls of your home or apartment the best. 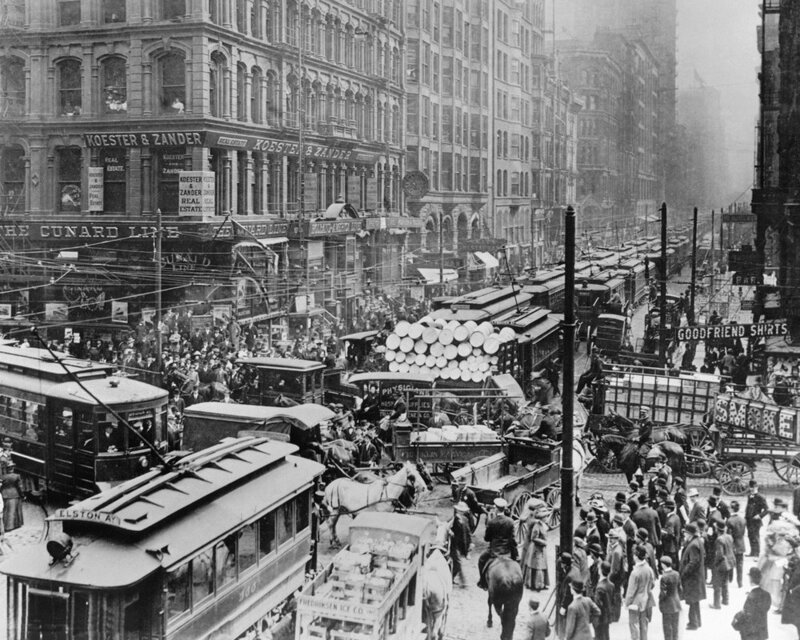 Experience the nostalgia of earlier decades with a vintage Chicago print. Visit our Chicago artwork collection on Instagram.